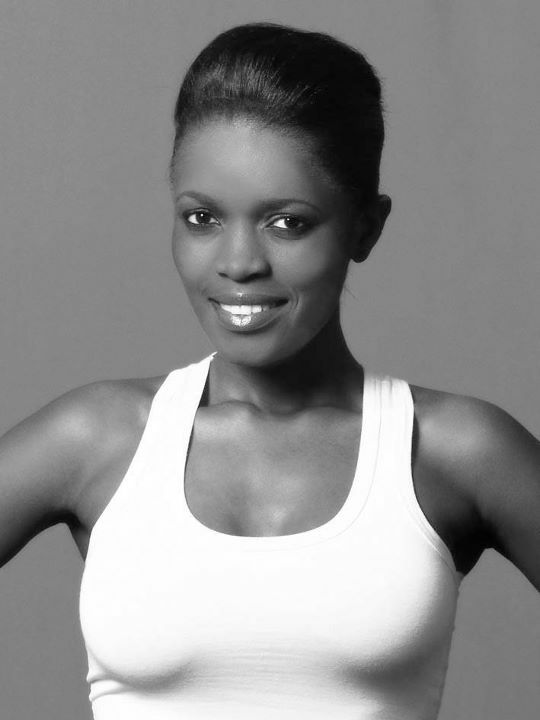 Marie Noelle Ada was replaced by Channa Divouvi, the 1st runner-up of Miss Gabon 2011 due to Marie being unable to attend Miss Universe 2012 beauty pageant. 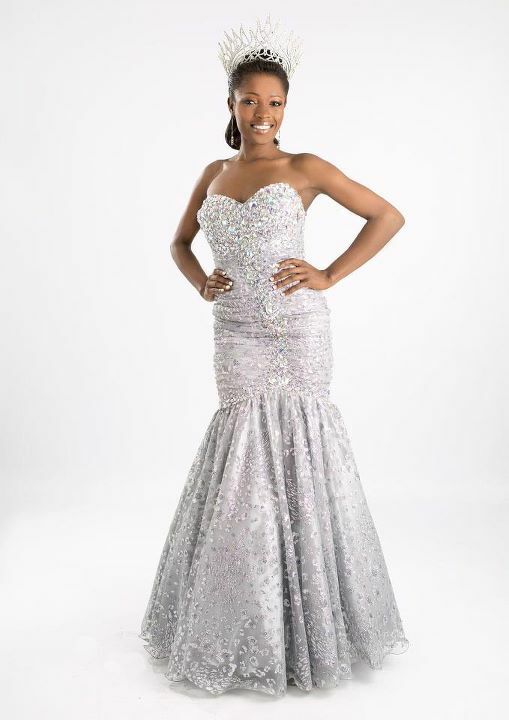 The representative of the province of Ngouniea, Marie Noelle Ada has been crowned Miss Gabon 2012 by Miss Universe 2011 Leila Lopes during a festive gala at the finals of the most beautiful woman of Gabon was held at the last Thursday, December 29th at the “City of Democracy,” in Libreville. 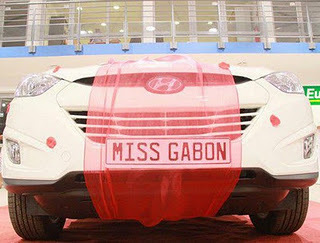 Gabon is Located in western Africa, it was a French colony until 1960. About 1.5 million people live in the country. 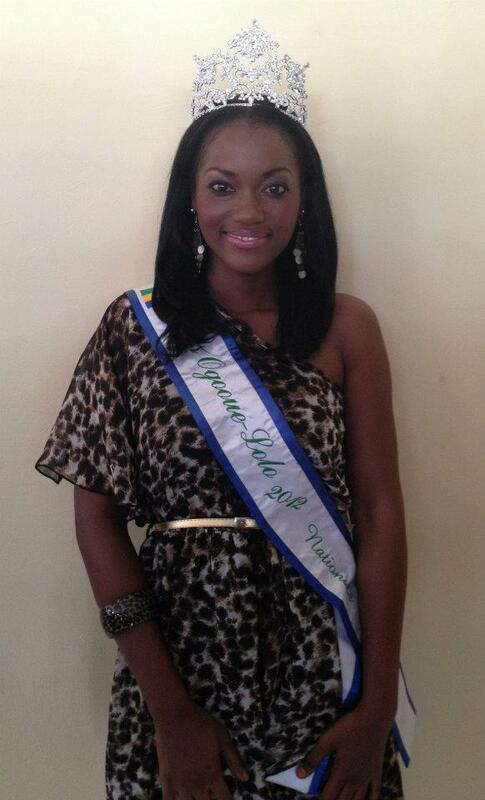 27 beauties of the 9 provinces participated in the Miss Gabon 2012 beauty pageant. Marie Noelle’s dream is to become a major television star and devote much of her life to helping the people of the third age. She also plans to build a nursing home for people of this age. 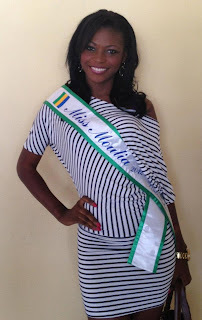 The new ambassador of the beauty of Gabon, Marie Noelle Ada won among other things, a check for two million CFA francs, a scholarship to the United States or Canada with a value of 50 million CFA francs, a monthly salary of 300 000 for 1 year, u ha of cultivable land and a luxury car. 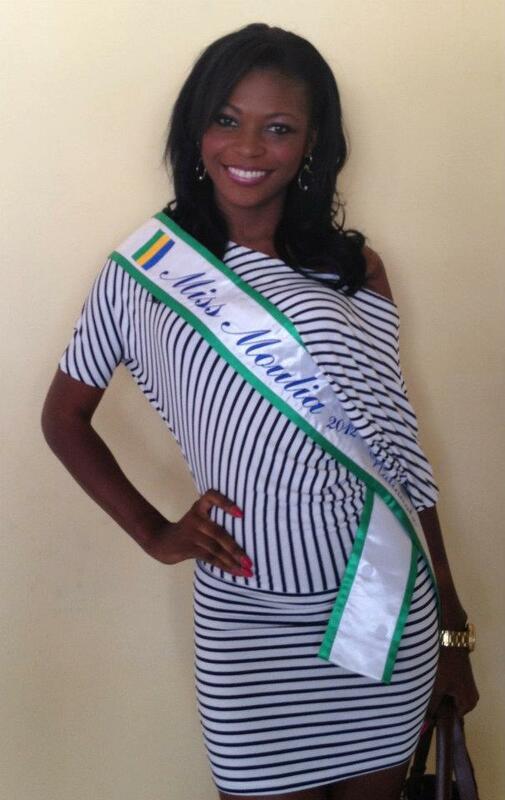 Ada Meyo Marie Noelle is 21 years old and 170 cm told. Her home town is Ngounie, Gabon. 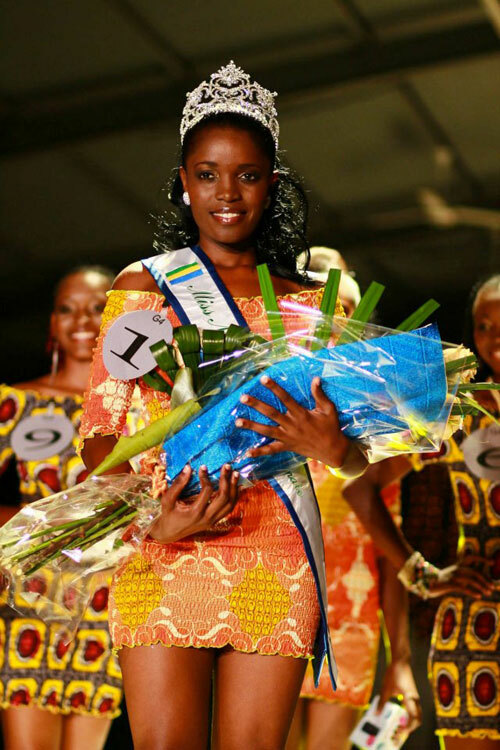 Divouvi Channa was the First runner-up and Nyangue Cherolle Boubeya was the Second runner-up.